To create genuinely shocked reactions in Alien, no other actors were told that the Xenomorph would explode from Kane’s chest. Veronica Cartwright even passed out. Chris Farley was originally cast to play Shrek. He had recorded part of the film before his untimely death and was replaced by Mike Myers. While filming The Dark Knight, Michael Caine was so freaked out the first time he saw Heath Ledger’s Joker that he forgot his lines. 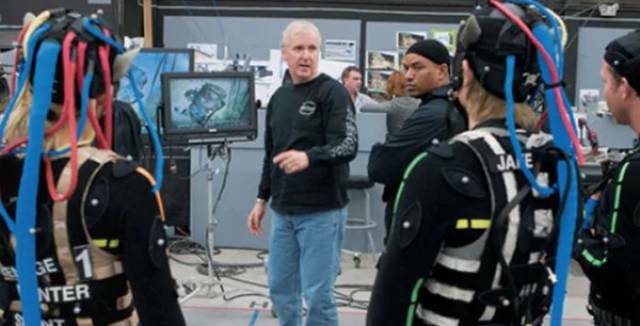 James Cameron took a staple gun to any phones pulled out on set of Avatar. 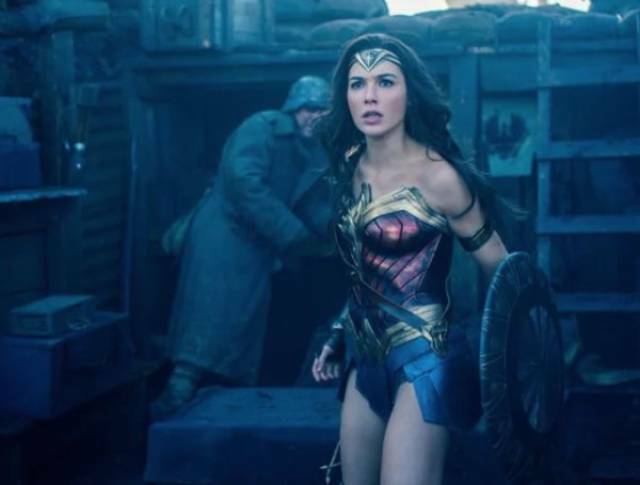 Gal Gadot was five months pregnant for parts of filming Wonder Woman. She wore a green screen on her belly so the bump could be removed in post production. 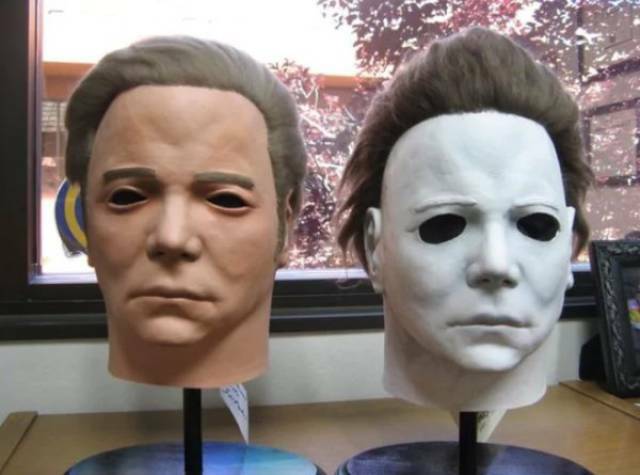 Mike Myers’ mask in Halloween is just a Captain Kirk mask painted white. Robert Pattinson had never heard of the Twilight series before he auditioned. He would later trash the movies in interviews. 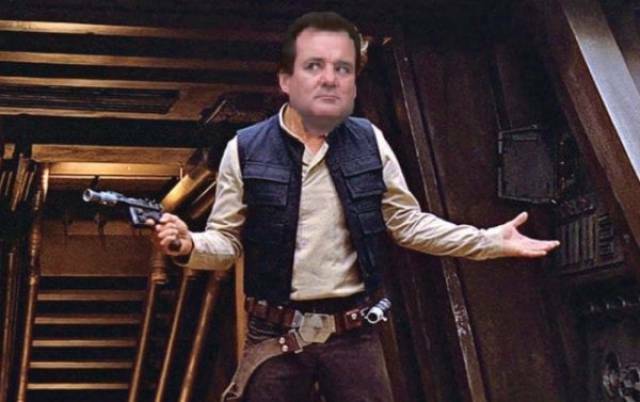 Bill Murray was almost cast as Han Solo in Star Wars. He was also almost Forrest Gump. 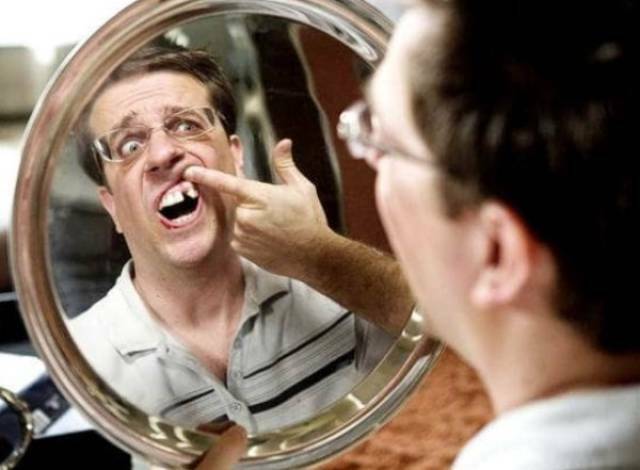 Ed Helms is missing a tooth in real life. No makeup was needed during the filming of The Hangover. Sylvester Stallone wanted to make the fight scenes in Rocky IV as real as possible, so he told Dolph Lundgren to actually punch him. Stallone even spent a week in the ICU after a blow to the chest. 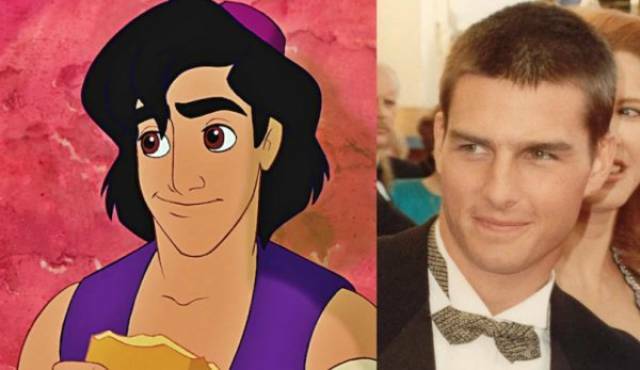 Cartoonists modeled Aladdin’s face after Tom Cruise. The Tron film in the ’80s was banned from winning an Academy Award for special FX because back then, computer generated animation was considered cheating. All the actors in Saving Private Ryan went through basic training together, except for Matt Damon. Spielberg wanted the other characters’ animosity towards Damon to feel real. 48 pigs were used to film Babe. Pigs grow so quickly, they needed to constantly swap out younger pigs to keep Babe the same size. Jim Caviezel was struck by lightning on set while playing Jesus in The Passion of the Christ. Alfred Hitchcock tied live birds to Tippi Hedren to film the famous attic scene in The Birds. He also chucked live birds at her. Steven Spielberg refused to collect a paycheck for Schindler’s List and instead donated all proceeds to the Jewish community. Stanley Kubrick destroyed all props after filming 2001: A Space Odyssey to prevent them from being used in lesser films. Melissa McCarthy’s biggest inspiration for her character in Bridesmaids was none other than Guy Fieiri. Filming Titanic cost more than the construction of the actual boat. Psycho was the first move to show a toilet being flushed. Leonardo DiCaprio had actually cut his hand on set of Django Unchained and director Quentin Tarantino told him to roll with it. He ultimately wiped his blood on Kerry Washington’s face. It took the crew of The Nightmare Before Christmas one week to shoot one minute of stop motion animation. The dog who played Toto in The Wizard of Oz made more than the actors who played the munchkins.